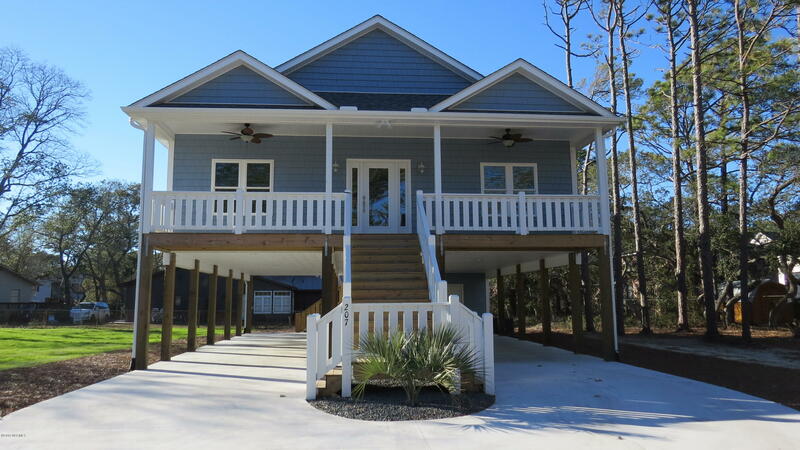 NC Coast View Eden Road Southport NC and homes for sale in the Boiling Spring Lakes and Southport NC area. 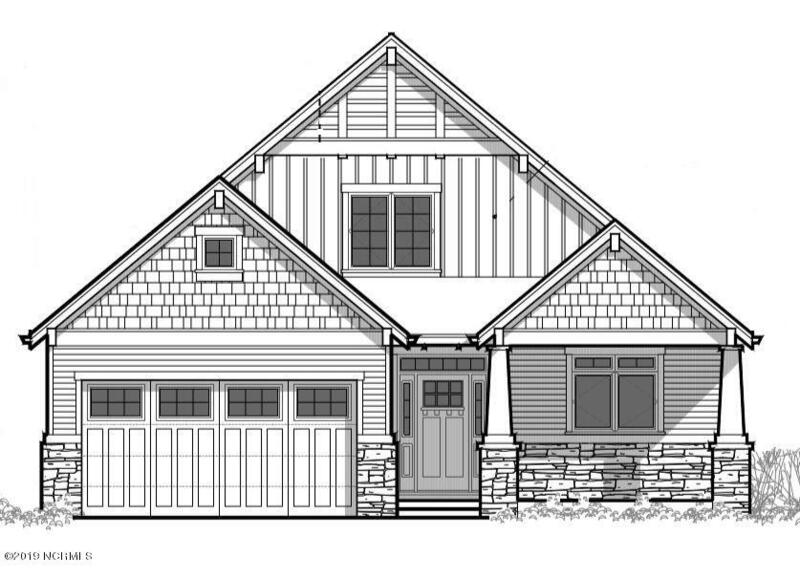 Light & Bright With Hues Of Gray Throughout Presented By William & Douglas Homes. Seawashed Driftwood Flooring Accentuates The Abundant Cabinetry That Sets This Home Apart. The Floor Plan Is Just What You've Been Looking For With An Openness To Invite Togetherness Enhanced By Split Bedrooms To Insure Privacy. The Kitchen Has 2 Pantries & An Additional Butler's Pantry Adorning The Dining Area. An Angled Bar With Granite Counter Tops Ties In The Kitchen Decor. The Tiled Walk In Shower & Flooring In The Baths Present As Fresh & Clean. 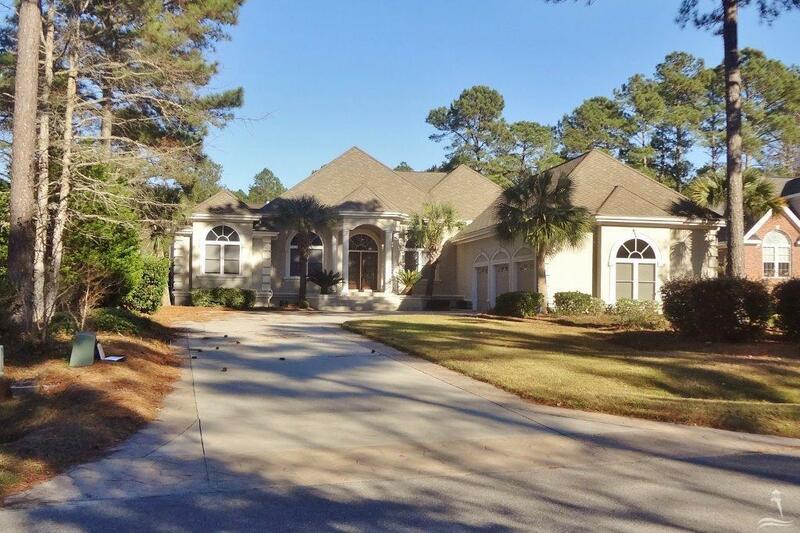 All Set On An Oversized Wooded Lot With Golf Course Views. 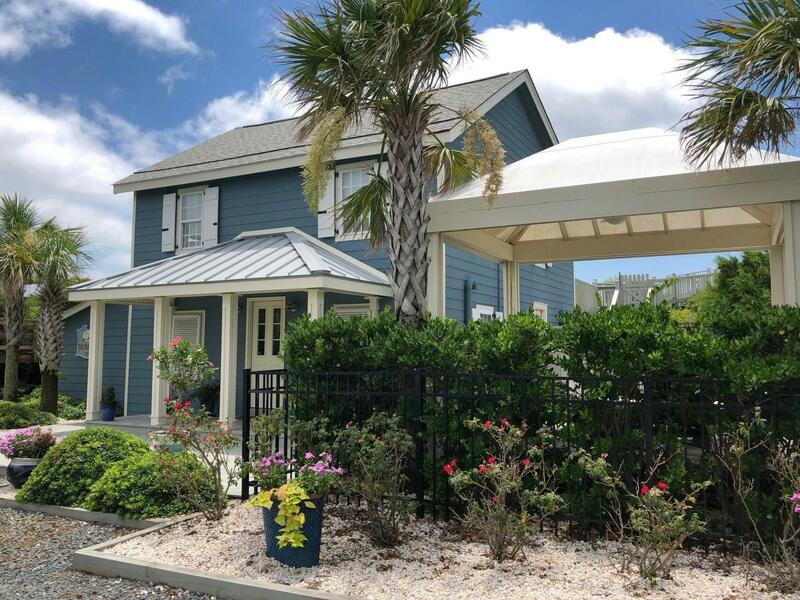 Boiling Spring Lakes Community Has No Hoa And Yet Provides Several Waterfront Parks, Docks, Picnic Areas, Playgrounds, Tennis, Basketball, Fitness Center, Community Center, Boat Launch & Walking Trails. 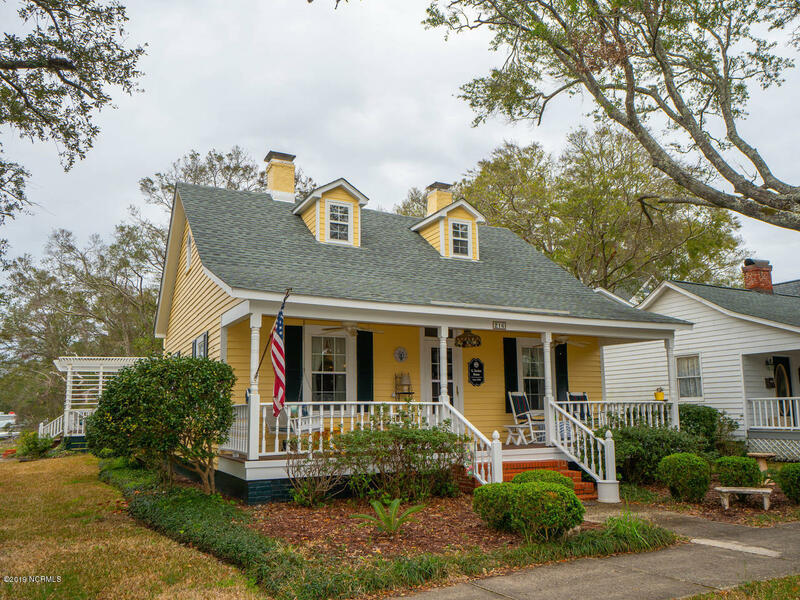 Visit the Maritime Museum, the Southport Waterfront Park, and Franklin Square Park, and find shopping and dining in the Southport, Oak Island, and Brunswick County area. Play The Lakes Golf Course at Boiling Spring Lakes, and find golf at nearby St James Plantation and Oak Island. 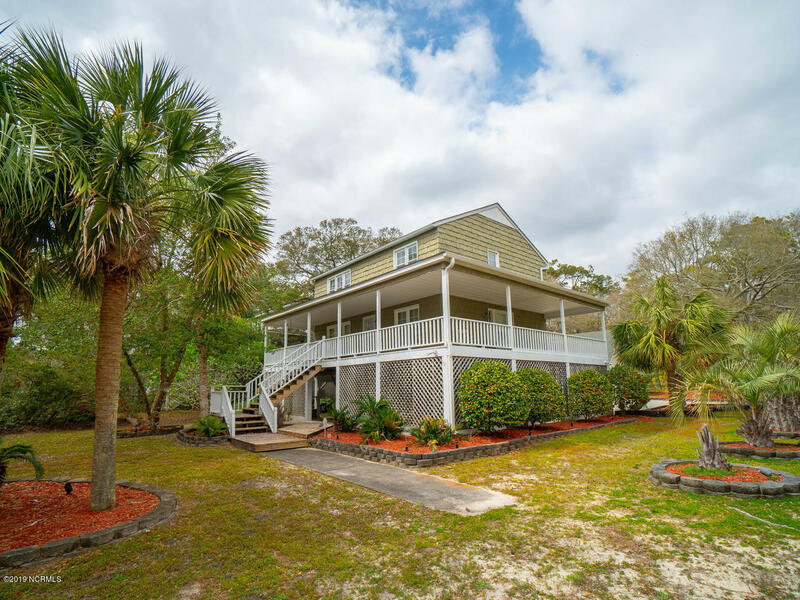 Enjoy the beaches at Oak Island, Caswell Beach, and the Brunswick County beach and island communities, and view St James Plantation, Boiling Spring Lakes, and Southport NC homes and properties for sale. To Be Built. 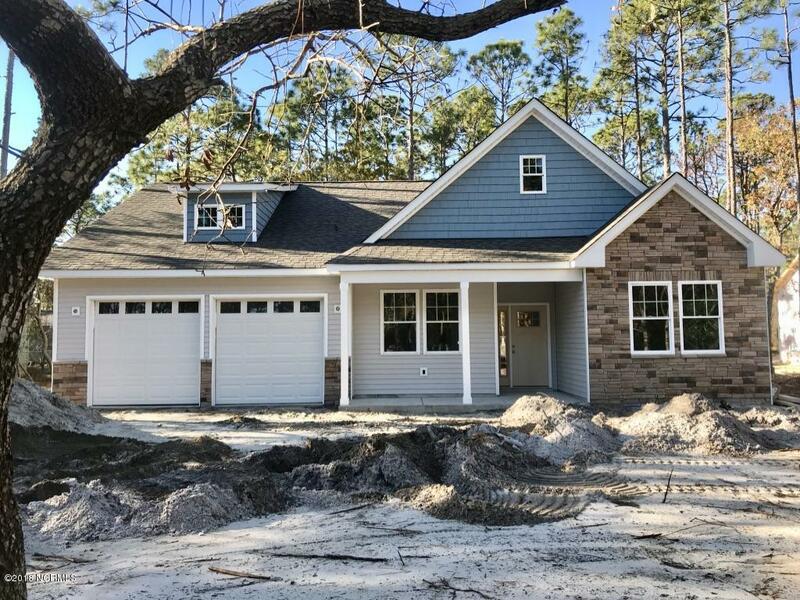 Welcome To South Shore Landing, The Newest Neighborhood In Boiling Spring Lakes Developed Exclusively By Langbeen Builders. Hand Crafted Quality Construction & Impeccable Attention To Detail. The Community Is 46 Total Acres & 17 Acres Have Been Dedicated To Green Space For The Neighborhood So You Can Enjoy The Peaceful Surroundings & Abundant Wildlife. Enjoy Big Lake Views From Some Of The Rooms. 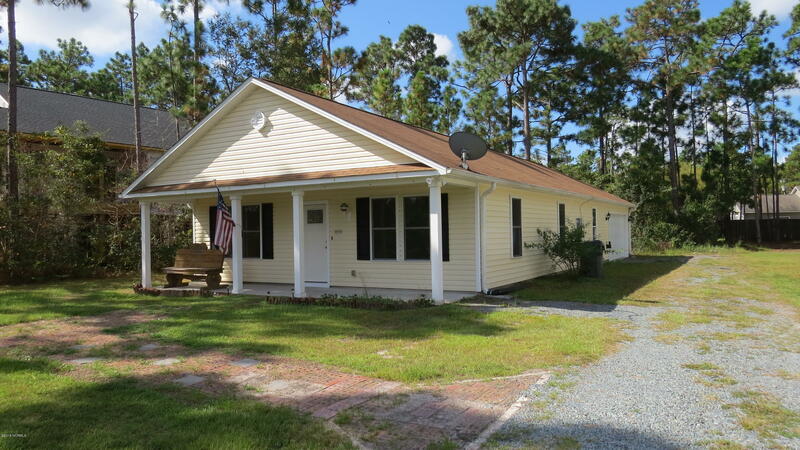 Spacious Master Suite Has Tiled Walk-in Shower, Walk-in Closet And Dual Sinks. This Unique Open Floor Plan Has 3 Bedrooms, Extra Room For Home Office Space, 2.5 Baths, Hardwood Floors, Cathedral Ceiling, Tiled Bathrooms/kitchen, Bonus Room, Carpeted Bedrooms, Side Entry 2 Car Garage & Sodded Yard W/ Irrigation. See pictures and videos of the Old Yacht Basin, a marina, and the Waterfront Park, and browse the Brunswick County, Boiling Spring Lakes, and Southport NC blogs. 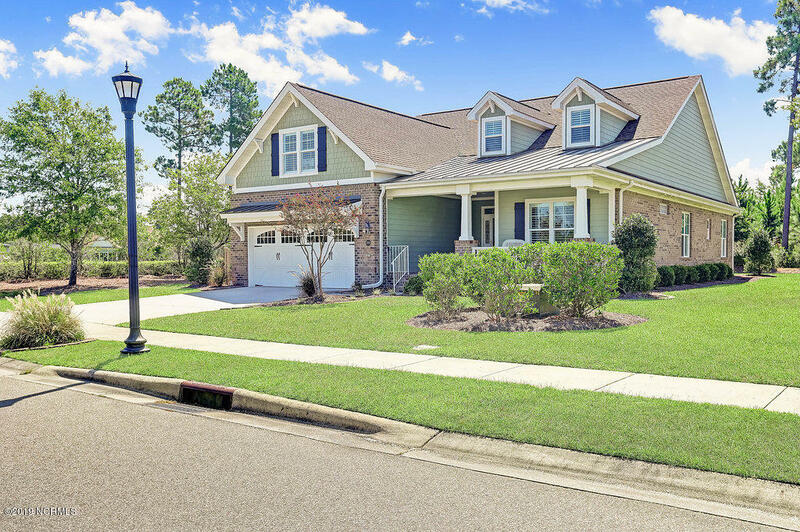 See Winding River Plantation, St James, and Brunswick County golf course communities, and ask about lots and NC new homes for sale. 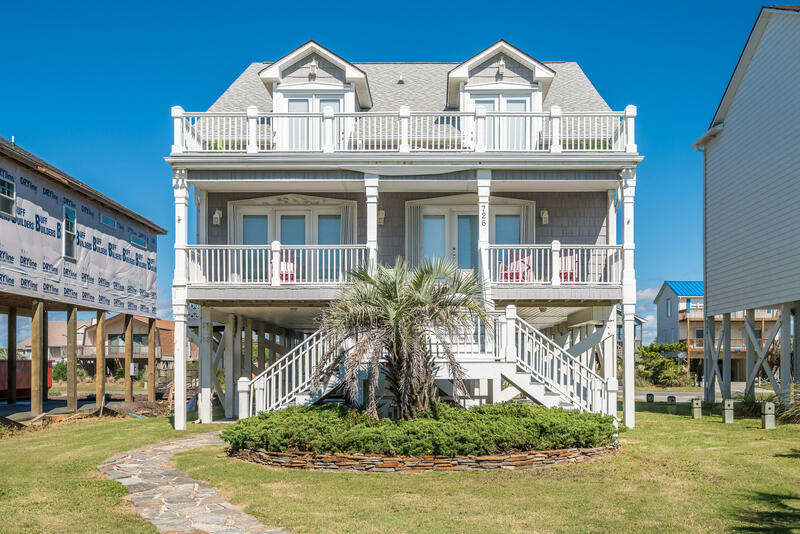 View coastal NC real estate, lots for sale, and Southport NC homes, and visit the small towns and beach communities in Brunswick County and coastal North Carolina. Browse the Boiling Spring Lakes, St James Plantation, and Southport NC blogs, and see Carolina Here and Brunswick County blogs, pictures, and videos.